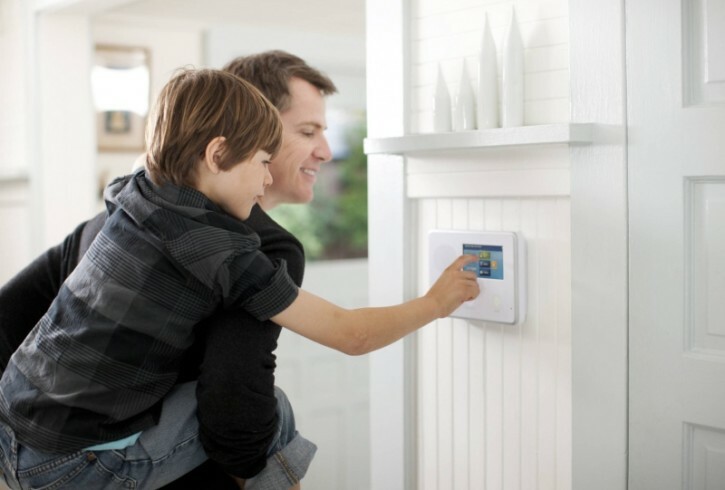 LifeShield home security branched out of DirecTV in 2013 to offer the first nationally recognized wireless security system that uses a “plug and protect” process. 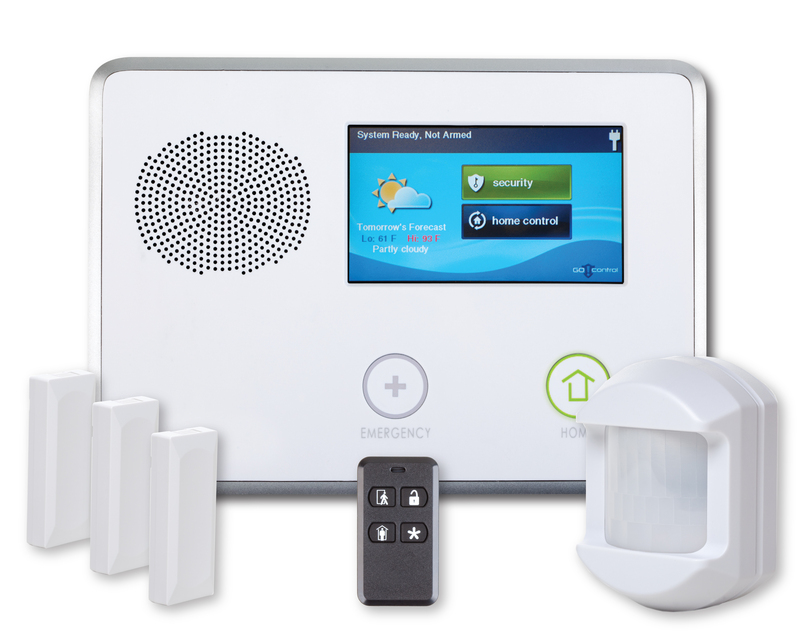 Plug and protect is a customized security system for consumers who want an easy-to-set-up system with some essential home security coverage. All the components are pre-configured by the time it arrives, and all that is required once you receive the equipment is to simply unbox it, plug it in, and activate. LifeShield maintains their reputation as an industry leader by connecting all of their services under one roof. This means that they produce their own line of wireless security devices, which allows them to maintain complete control over the quality and functionality of all of their products. Moreover, LifeShield manages to bring a comprehensive security system to the market that's affordable and easy to use. It also comes with multiple layers of protection through high-speed internet, cellular, text and landline phone. This system is perfect for first-time homeowners or renters who require some essential protection against intruders, fires, or exposure to carbon monoxide. LifeShield home security offers 24/7 advanced video monitoring, the option of professional or DIY installation, no contracts, and smoke & fire protection with every package at no additional cost! LifeShield brings you easy home security installations which can be completed in under an hour. Their system is flexible and goes with you when you move. Being able to have the freedom to move about from home to home without going through the hassle of finding a new company to secure your home is a great luxury to have. Another factor that sets them apart is their dual defense system, which uses a keypad and base. Should either one be destroyed, it is still possible to use the other to send for help in an emergency. Additionally, each package offers free smoke and fire protection. Their sensors work in conjunction with your existing smoke and carbon monoxide monitors so you don't have to purchase any new equipment either. These sensors send alerts of your possible emergency with a signal that takes less than a second to reach the monitoring center. LifeShield home security systems offer the complete package that is a game changer. This system can help to solve all the security problems you might have with just one purchase. LifeShield home security offers 4 different packages with important key features that come with of their own set of products. This comes with 24/7 security monitoring, access from your mobile device, security cameras throughout your property, and a professional installation service if needed. It is possible to do the installation yourself and save on installation fees. With different packages comes different services too. The services you want depends on the package that you choose for your home and can include flood, fire, and CO2 monitoring, as well as advanced video monitoring with 250MB-1GB of video storage. Although LifeShield does not offer extensive home automation options, the company still has free apps for both Android and iOS which can send alerts to your smart device. With the app installed, you can control a multitude of things even when you're not at home. 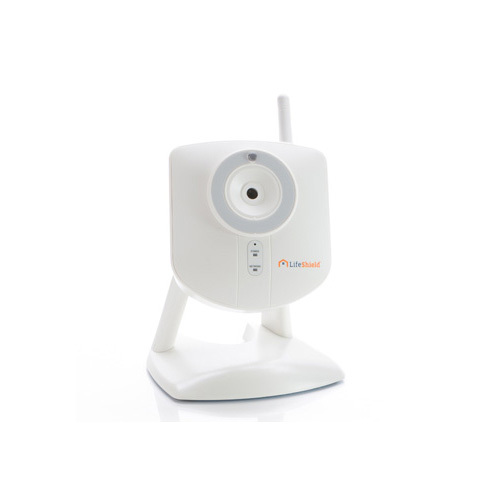 You'll have remote access to arm or disarm your security system and set up custom notifications and alerts. You can also change system codes from afar, which is particularly helpful if you feel like you are having a stressful moment while not at home and think that your house needs extra protection. If you have advanced video monitoring in your package, you can adjust and manage the monitor settings from afar as well. Moreover, if you catch wind that someone is trying to gain access to your home, you can view video snapshots right from your phone. 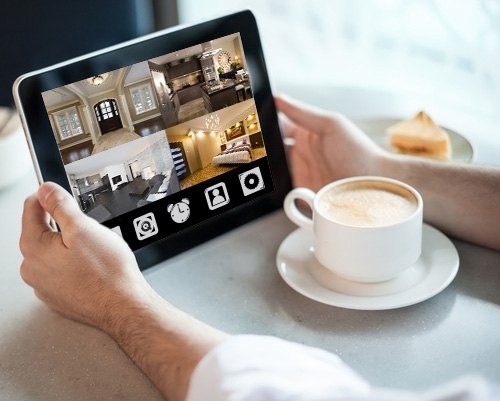 On specific packages, LifeShield home security comes with advanced video monitoring cameras that can be inconspicuously installed into any parts in or around your home. Since these cameras are wireless, they are easily placed and concealed, which makes any intruders completely unaware. Installation of these cameras is extremely easy and can be done on your own. You can program these cameras to turn on and off at will, or set up times and dates where you are gone so that they start recording automatically. This also eliminates the need to remember to turn them off and on. These HD cameras can connect with your motion sensors, and you can adjust them to turn on when any motion is detected. LifeShield will offer you peace of mind wherever you are travelling around the world, or even from just down the street. The quality of protection and convenience of the use makes LifeShield home security one of the best home security companies in the world. Customers have the option to enlist the help of a professional or save on costs and install the system on their own. No upfront equipment fee and they don't charge for set-up, shipping, or customer support. Has advanced indoor and outdoor wireless HD security cameras, allowing you to keep an eye on your home in real time from anywhere.